If Kevin Durant joins the Knicks, this sad, bad, moribund franchise will immediately metamorphosize into the NBA’s version of the (old) Oakland Raiders. Or, more appropriately, a modern iteration of the Detroit Pistons’ Bad Boys. Durant loves playing the “bad MF/villain” role. On this soft, pliable Knicks roster of nice guys, he would become the alpha dog, the Lester Hayes, Jack Tatum, the “Mad Stork,” Ted Hendricks of New York and the NBA. 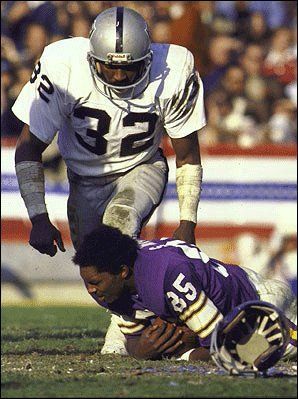 Instead of hitting receivers crossing over the middle in the chops, causing snot and sweat to come flying off their faces, as the original sports assassin, Tatum, did for the Raiders, Durant would easily take on the role of being another kind of assassin – one with the ball in his hand, taking unmakeable shots from 25 feet away from the basket with a hand in his face that would put games out of reach. Or, getting a defensive rebound, going 90 feet with the ball, finishing at the rim by throwing it down in someone’s face. Bad dude, that Durant (if he’s on the opposing team). Durant got thrown out of yesterday’s Game 1 of the playoff series between KD’s Golden State Warriors and the Los Angeles Clippers. It came after an altercation with another pit bull, Patrick Beverley of the Los Angeles Clippers towards the end of the game. 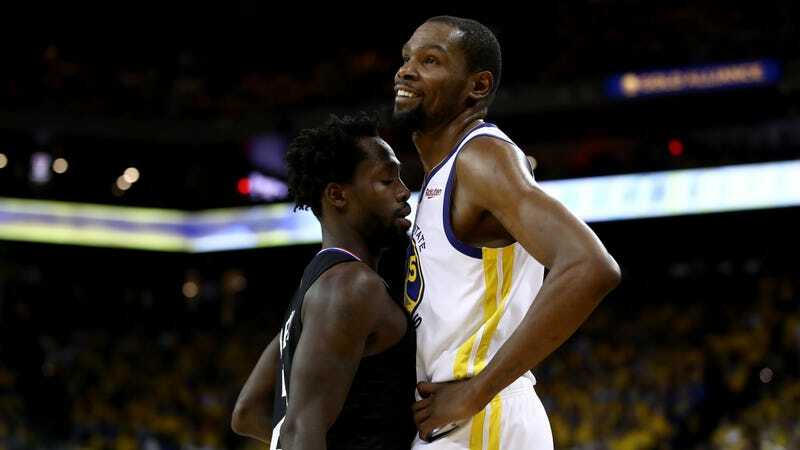 They had been jawing at each other throughout but Durant, realizing his Golden State Warriors had the game in the bag, took the opportunity to get up in Beverley’s face and push him to the ground. Right in front of the referee and a national television audience. Bad dude, that Kevin Durant. Knicks fans will love it. He’ll bring a mentality not often found in basketball. The Patrick Ewing Hoya Destroyers of the 80s, with guys like Michael Graham not allowing anyone to come into the lane without a physical message being laid upon them. The 1990s Knicks, with Charles Oakley and Anthony Mason. A team that wasn’t a good fit for nice guy, and soft player, Charles Smith, a 6’10” power forward who played with finesse. The Bad Boys of Detroit, with Rick Mahorn and that dirty, little Isiah Thomas, who would cut you up with his skills and toughness while smiling at you like Mona Lisa. 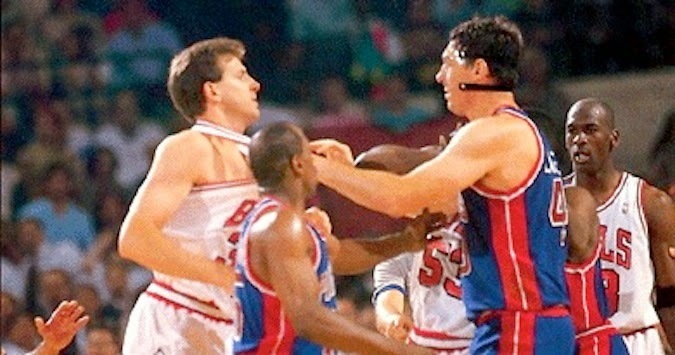 I could envision the Knicks pushing the toughness mentality with black (and orange) uniforms. I can even imagine them bringing back that tough old bird, Oakley, Ewing’s protector in the ’90s, to watch games from celebrity row, with Knicks owner, Jim Dolan posing for pictures alongside big “Oak.”. And, if by some small 14% miracle, the 6’8″ 285 pound Zion Williamson becomes a Knick, to go along with Durant and Kyrie Irving (another tough kid with ‘tude), this will be Fizdales’ #@$ Dream. Get ready for MSG being converted into HHG – Hip Hop Garden. 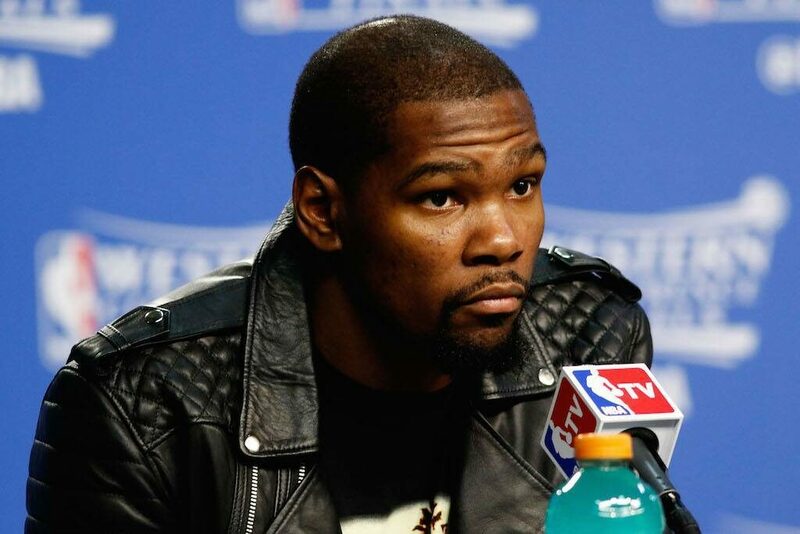 Kevin Durant will change everything because, K.D. is a bad dude with a ‘tude.